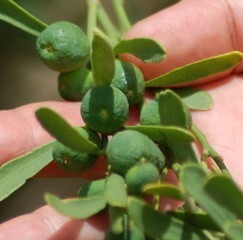 Australian grown in country Victoria. 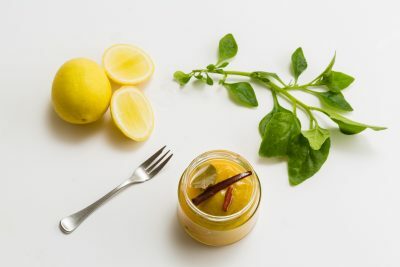 Riverina Preserved Lemons are freshly picked and preserved with a touch of spice. The perfect addition to your pantry. Riverina Preserved Lemons, grown in Victoria. Freshly picked and preserved with a touch of spice. 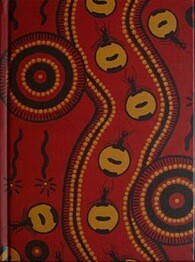 Australian cooking has always embraced its multi cultural heritage. Preserved lemons from the Middle Eastern, Mediterranean and North African countries are well known. Moroccan Lemon Chicken Tagine is a real favourite with many home cooks. At OutbackChef we’re willing to give anything a go using Australian grown produce. As I grew up on a citrus orchard lemons have always played a big part in my diet; they soothe a sore throat, help with coughs and colds or have a multitude of uses in cooking. OutbackChef Riverina Preserved Lemons are great when fresh aren’t around, or even when they are, preserved lemons with a touch of spice can really make a dish. When roasting a chicken just thinly slice and put under the skin or add to the stuffing. Add a slice to a hot frying pan and cook until brown, simply delicious cooked that way with fish. Transform your curry with a touch of lemon. 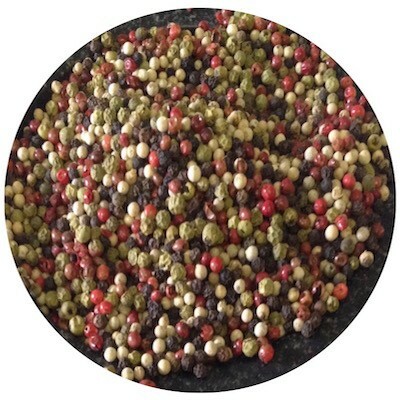 Combine with olives or artichokes, you’re only limited by your imagination! If you want a distinctly Australian gift then these Riverina Preserved Lemons will definately please. Preserved lemons work well and do the job of fresh lemons, keep in the fridge after opening. 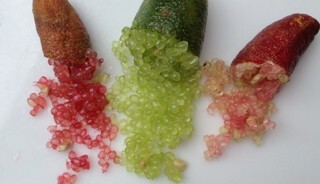 Add these beautiful spicy lemons to salads, to flavour any rice dish, fish or chicken. To use chop finely and add. If it’s a little salty to taste, just wash or soak in a little water to get rid of the excess salt. 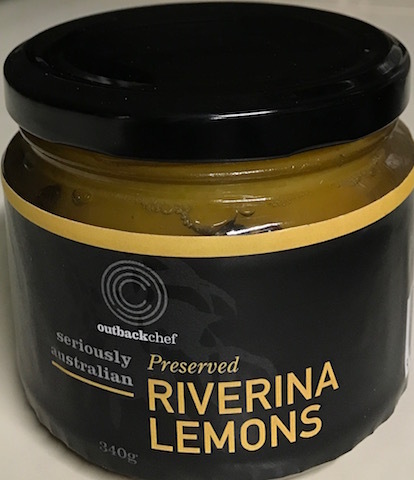 OutbackChef “Seriously Australian” Riverina Preserved Lemons make a great gift for any enthusiastic cook. Historically preserving has been a way to use fruits when they’re out of season, also a practical way of being able to enjoy fruits when they are far from the area that they were grown in. What country kitchen doesn’t have a cupboard full of preserves? Preserving has been around for centuries and some things just never loose their glamour!